Here fishy, fishy, fishy! As usual, dipnetting season is insane! This video doesn’t give the combat environment justice, but it’s so much fun to harvest and process your own food. 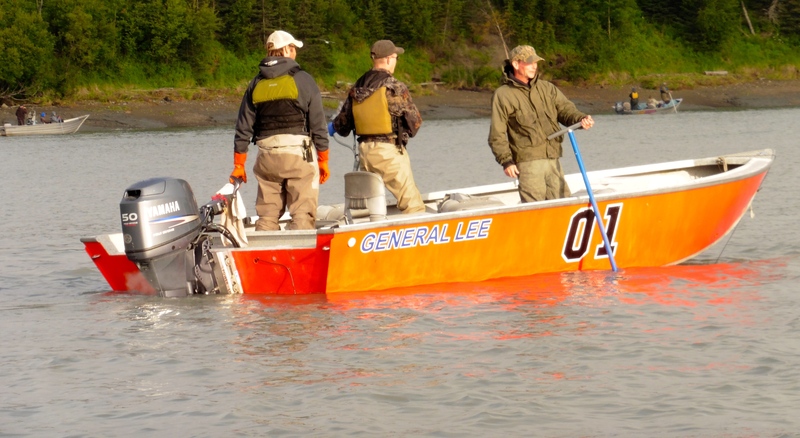 And when you’re down on your luck, you can always rely on General Lee! I know….I about fell out of our very tiny contraption when I saw those guys! Soldotna is so Alabama.